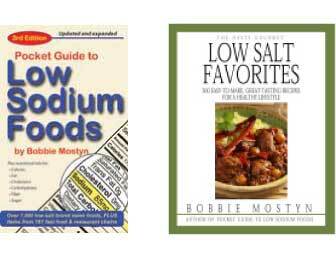 Many low-sodium desserts and sweets are available from our online store >. NOTE: Some mixes require additional ingredients, which may raise sodium content. Fruit & juice bars − Most brands are within the generic average.